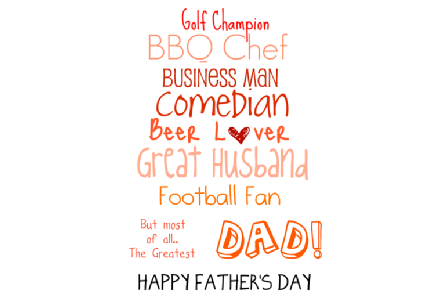 With the Diamon Jubilee being celebrated through fantastic events this weekend, and the Olympics coming up later this year, 2012 is all about celebrating everything British! 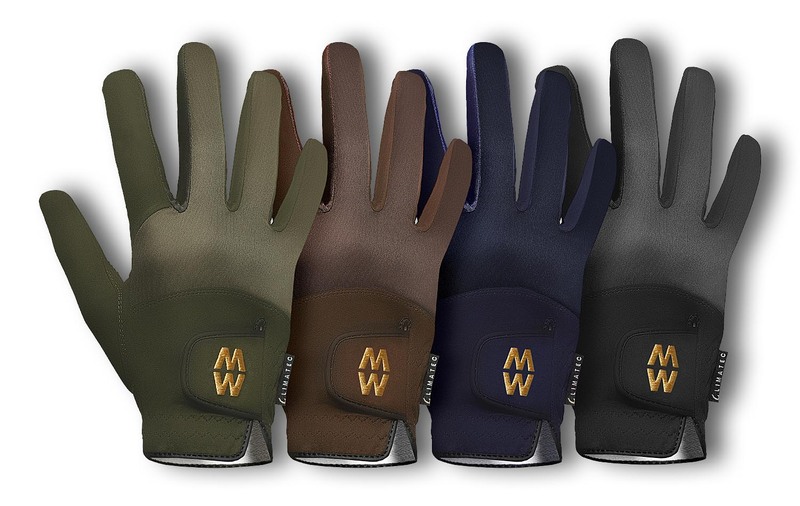 A true British product, MacWet gloves we were pleased to see our gloves on the hands of royalty last week in top UK newspaper, The Daily Telegraph. 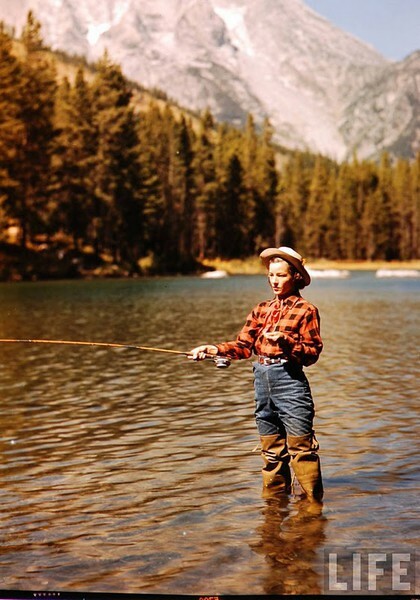 One of our very own British gems, Zara Phillips is in contention for the Equestrian GB team for this year’s Olympics and has been practising hard to ensure her place. 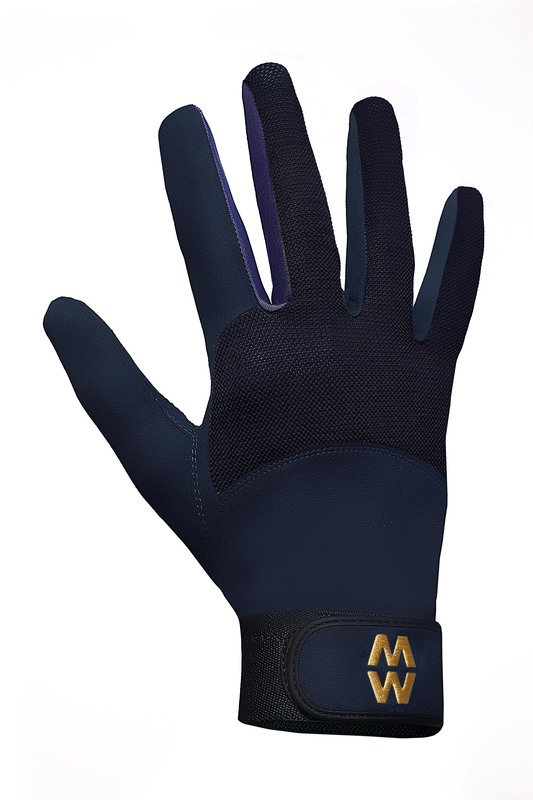 On May 23rd, MacWet gloves seemed to be the gloves of choice for Zara as she was pictured wearing the gloves whilst exercising her horse, High Kingdom in the Sports section of the Daily Telegraph. 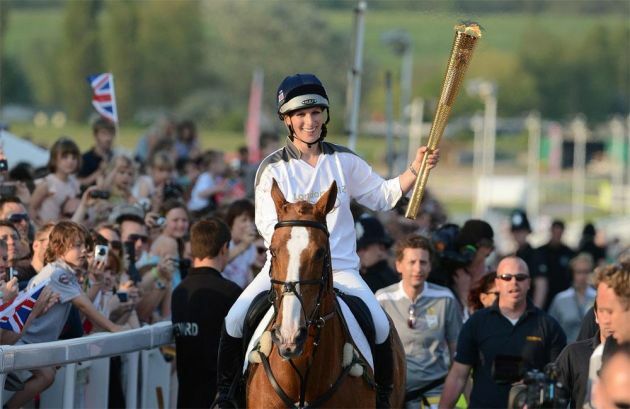 Later that same day, Zara rode her horse Toytown for 300 yards with the Olympic torch in front of screaming fans at Cheltenham Racecourse. Zara joins her mother, Princess Anne as one of the Olympic torch bearer’s on the flame’s route across the country. Zara hopes to follow in her Olympian mother’s footsteps and take part in the London Olympics this year. Zara obviously knows the importance of great grip and sensitivity and trusts MacWet gloves to perform when she needs them the most. MacWet wishes Zara Phillips the best of luck on being chosen for the GB team this year! 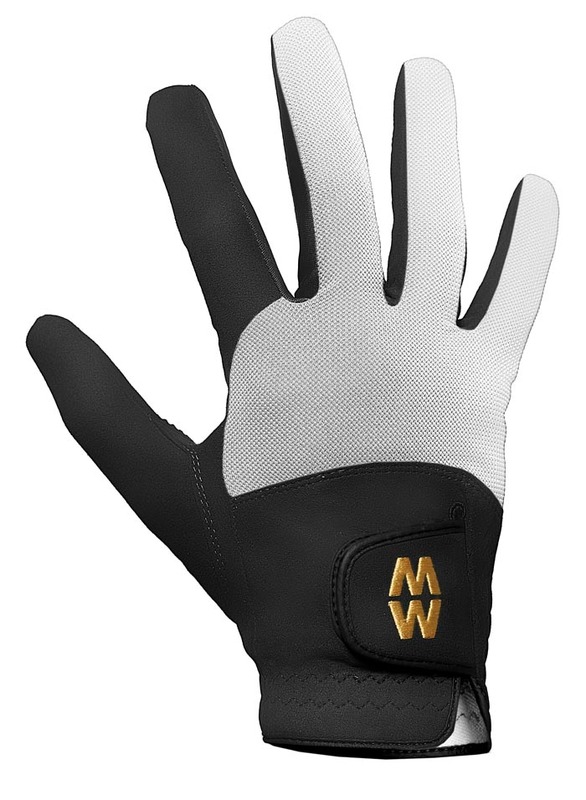 MacWet has recently joined Pinterest and we’ve been busy building our boards – we’re adding images of all the sports we love as well as all of the sports and activities MacWet gloves are useful for. Check out some of our boards here: https://pinterest.com/macwet/ and here’s a quick taster! Recently, MacWet gloves were tried and tested by one of the top amateur photography magazine’s in the UK – Amateur Photographer. 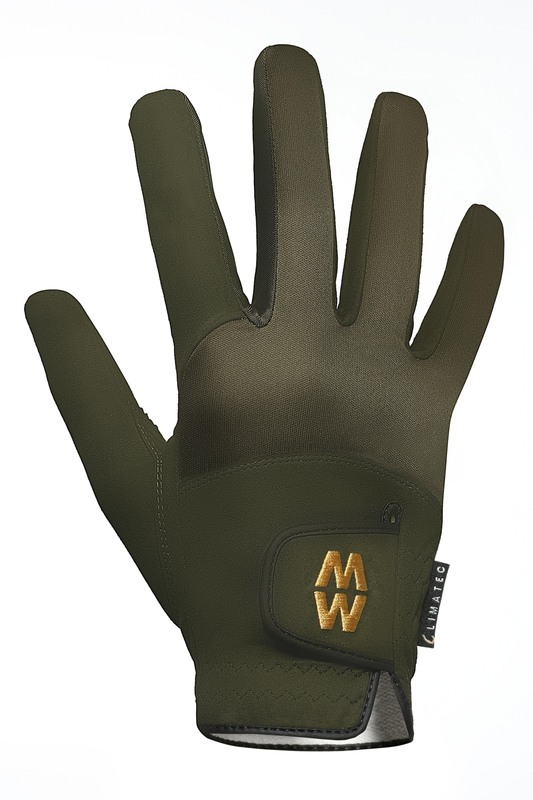 The magazine was impressed, giving MacWet’s Climatec gloves 4 out of 5 on their tested meter – a fabulous result! 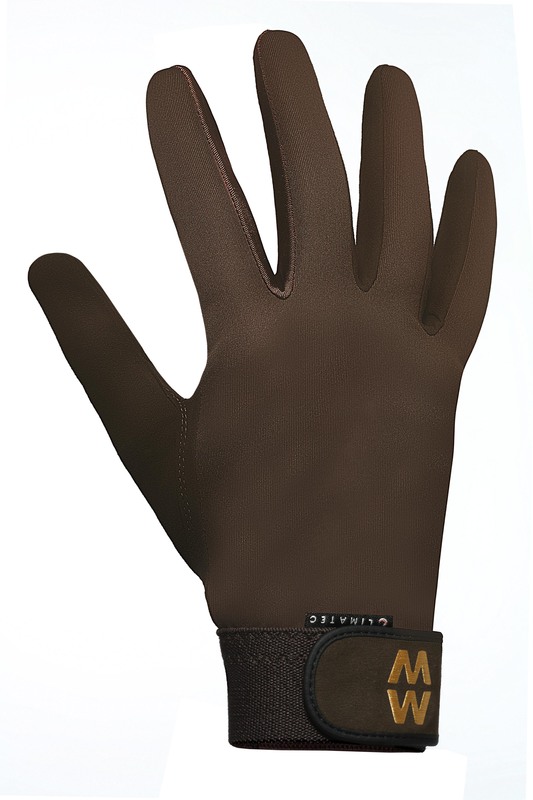 MacWet gloves are loved by photographers, cameramen and filmakers all over the world as they not only offer grip, but dextertity and sensitivity in all weather conditions; meaning that grip is heighted but there is no need to remove the gloves for intricate movements which would normally involve using bare hands.